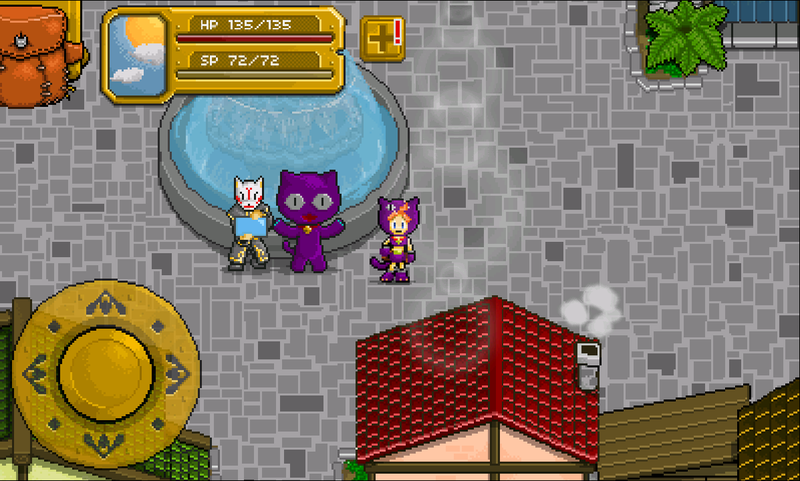 Alchemica is a free RPG game for Android with some unique takes. Players take the role as Charlotte, a young alchemist striving to become a successful merchant. 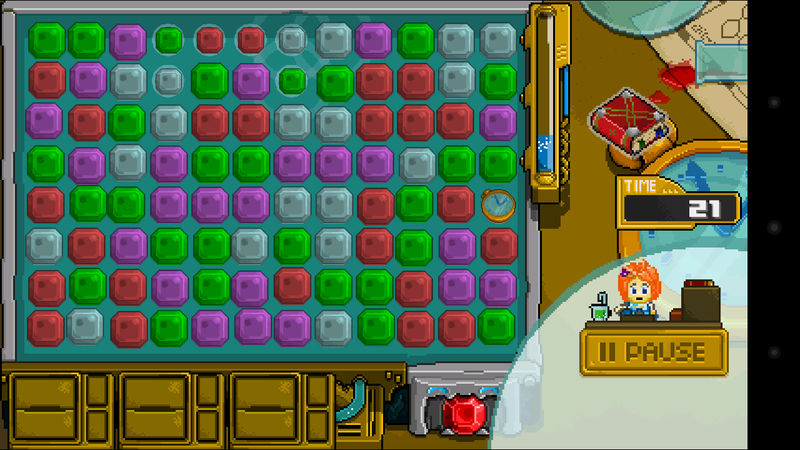 It is a game developed by a team of two passionate people in the course of for several years. 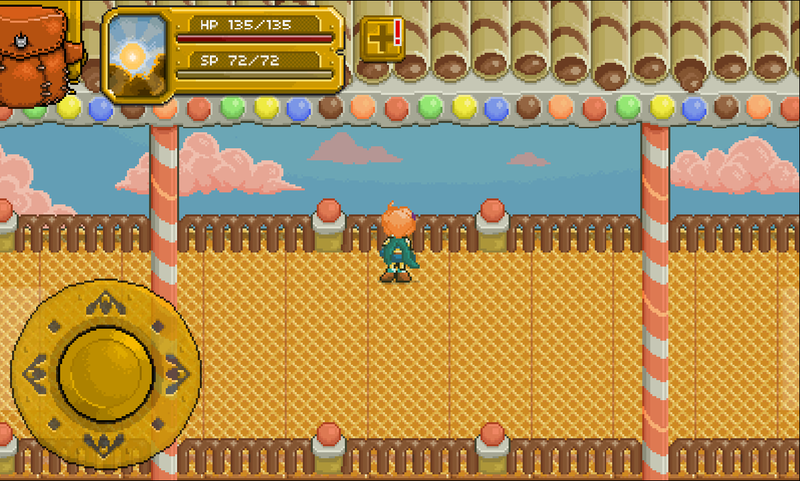 During the course of the game, she can use materials taken from the world to craft various potions and bombs. These items can then be used for battles. The main idea is that she doesn't use conventional weapons, instead relying on her own expertise in crafting items to defeat monsters and gain loots in the form of more materials from them, thus repeating the cycle. Charlotte also owns a store, the one she wants to build reputation on. She can directly sell loots taken from dungeons for gold, or use the time to craft better items as they are worth more. 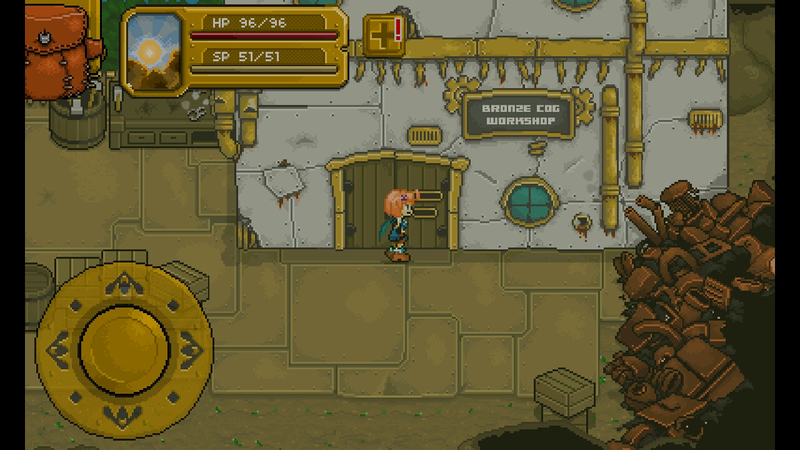 Visitors will come to her store, and she must haggle with them to win her hard-earned gold coins. 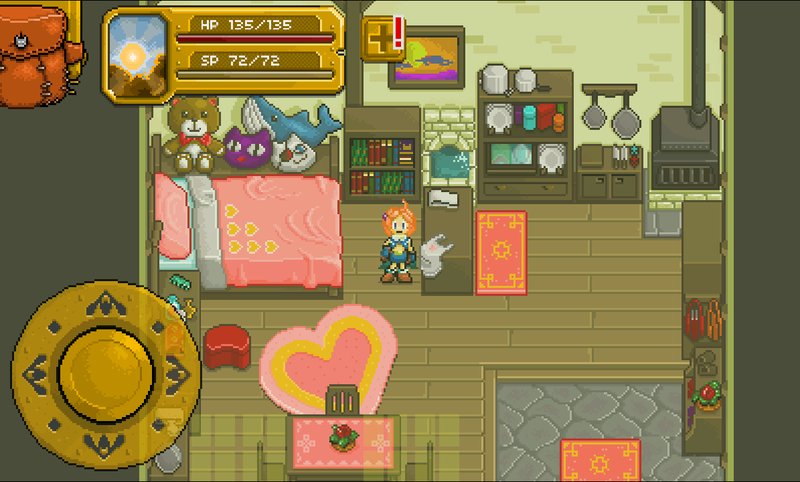 As a die-hard fans of classic JRPGs, Alchemica is entirely made with hand drawn pixel-art to emulate that retro look that we hold dear. 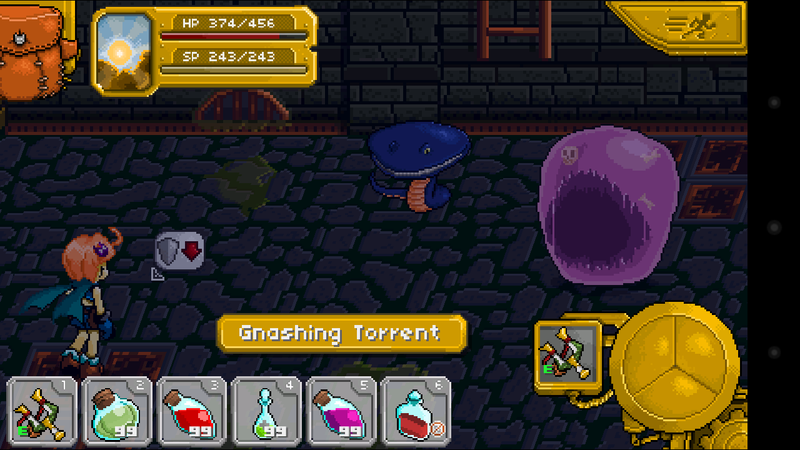 Battles are drawn out in that classic turn-based style, while dungeons are randomly generated. Where can I try Alchemica? Version 1.1.1 is live on the Play Store. New Dungeon Available: Gloomlight Cemetery. 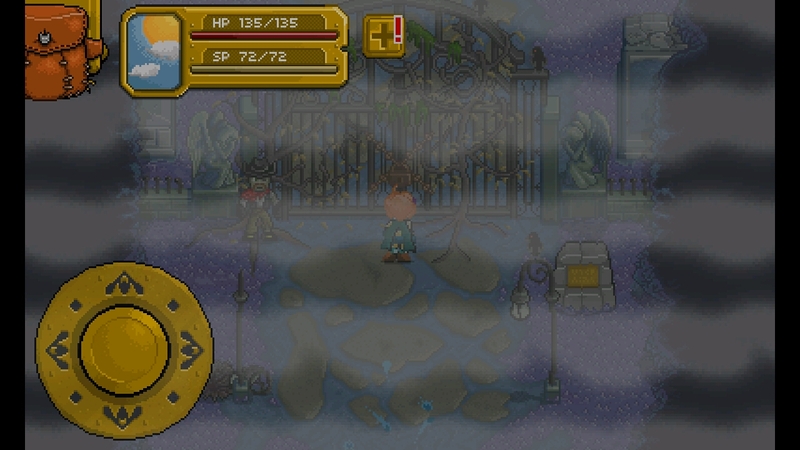 Obtain this dungeon from the Merchants Guild, and discover new equipments and recipes! 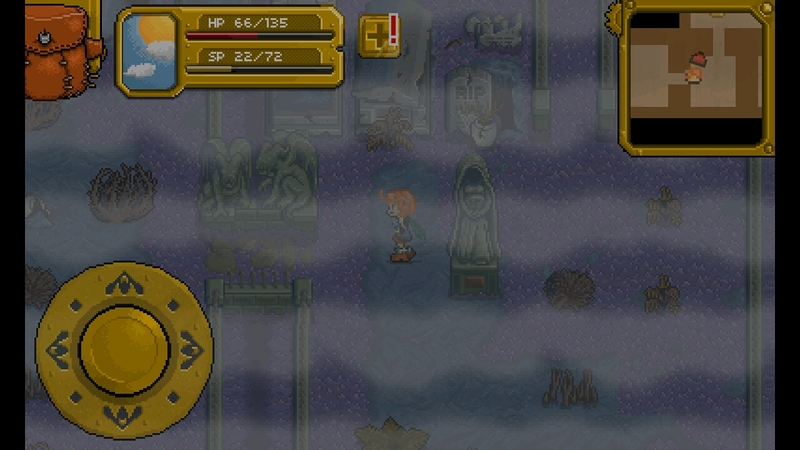 - Added new dungeon: Gloomlight Cemetery. - Fixed saving not working properly on certain situations. - Various other game fixes and improvements. Version 1.1.6 is live on the Play Store. 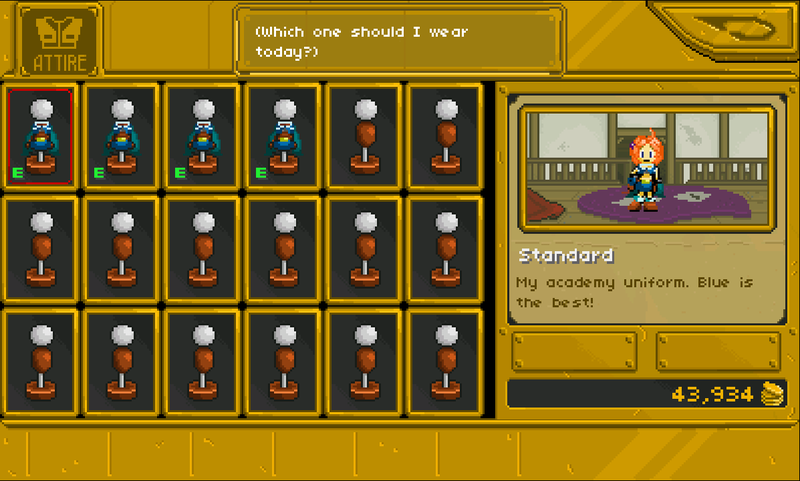 - Added ability to select multiple items from inventory. - Fixed bug when interacting with display counters. Version 1.1.8 is live on the Play Store. - Fixed portal location disappearing with old saves. - Fixed error with Guild inquiries (Fix only affects new inquiries, existing inquiries will still be bugged. Let inquiries expire to fix the problem). 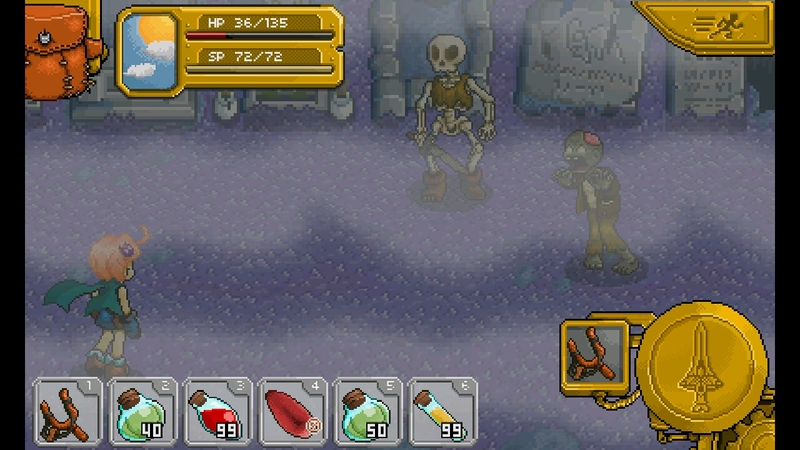 - Fixed graphical glitch when there are no loots after battle. - Additional bug fixes and improvements. On a yet to be released build we developed a new feature to give players option to change Charlotte's appearance. With RPG there's always two options: either to let the playable character reflects the equipments he/she currently wears, or change the overall look independent from the gears. We chose the later since we can give her new skins without affecting the gameplay. And the end result: A Pupuru Mascot attire for her to wear. Stay tuned for this exciting new release! Version 1.1.9 is live on the Play Store. - Reverted icon to normal (Gloomlight Cemetery is still available). 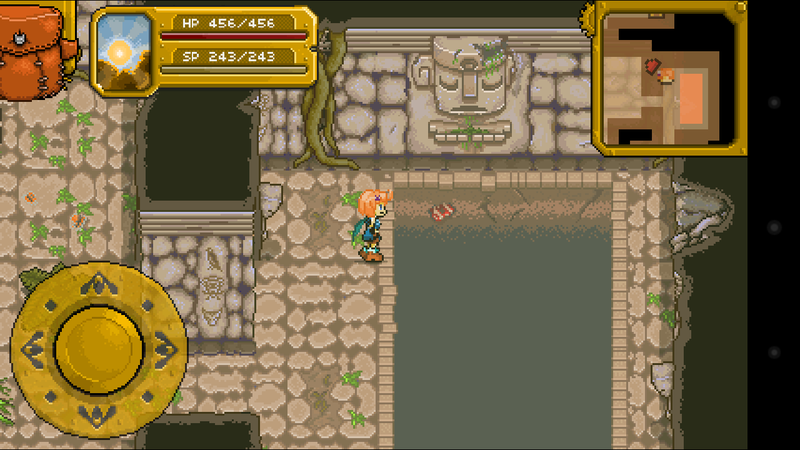 - Fixed dungeon generation may result in objects preventing character to progress. - Fixed some dialog errors. Huh, very interesting. This is the first time I'm seeing this game, I like the mixture of styles. Very impressive. Here's a sneak peek of a new content we have been working on. Can you guess whose house this is? Hey, we hope you enjoy our game! Pink fluffy clouds, floor of wafers, and a roof made of sweets. Is this even Rochendil anymore? Development of our newest content for Alchemica is progressing nicely. Stay tuned for more news from us! Version 1.1.10 is live on the Play Store. - Fixed a glitch where auto-save function refusing to work on some situation. - Fixed unable to switch slingshot type weapon during combat. - Fixed loop with receiving Temporary Merchant Permit. - Fixed missing Ring recipe.